Welcome to The Nothing to See Here Hotel! A hotel for magical creatures, where weird is normal for Frankie Banister and his parents who run the hotel. 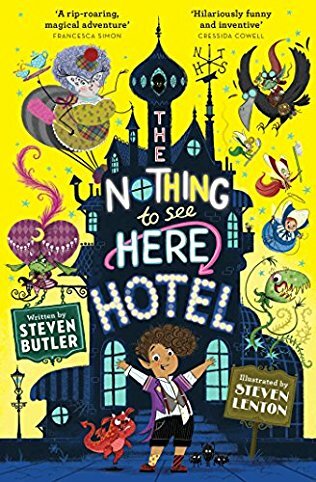 The Nothing to See Here Hotel is a crazy and wildly imagined story written by Steven Butler and his sidekick illustrator, Steven Lenton. This is a fantastic new series for the younger reader (Age 6+) or the big kid like me. It is due to be published by the mighty Simon & Schuster Children's in the UK on the 22nd February 2018. It's fantastically illustrated all the way through and will help any reluctant reader to capture the story. It certainly brings the characters to life visually. No sooner do you turn the first page, when your life shatters and explodes in a green mist of flesh and uncontrollable smells. You'll open the door of The Nothing to See Here Hotel and be expertly guided through the narrative by Frankie Banister. It is an unbelievable story that might take you and your smelly socks by surprise. You'll wobble down the path of humour before your toes go green and your brain turns into jelly. This is a funny, action-packed crazy ride that is faster than an Orkney Brittle-back, which I have on good authority by Steve. This is a disgusting book that you really don't want to read. Nevertheless, you'll feel compelled to read it. 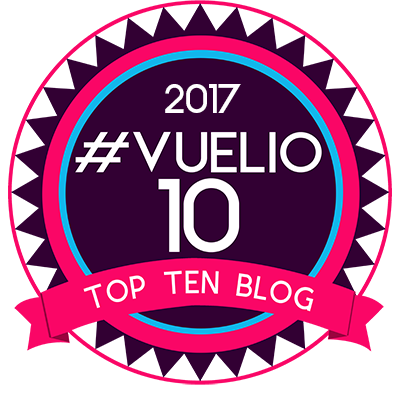 It's absolutely crazy - packed full of ghastly humour and outlandish behaviour that will captivate the reading audience. You will be introduced to a bucket-load of magical characters, especially The Royal Regalia of wobbliness, Prince Grogbah, and his troll entourage. This is a great book to get kids to read. It is full of imaginative 'shouting' text and rollercoaster action which is more suited to Brighton Pier. It will make you laugh, especially when the story explodes into a fantasy world of swashbuckling mayhem and gnashing teeth. This is Mr Ripley's Enchanted Books young readers pick of the month, so get it ordered now. If I was rating this on Trolliday Review it would read. BOG OFF you little pimple. THERE IS NOTHING to see here. Expect ghastly food, dirty bed linen and no service you LOATHSOME LITTLE Toads! Thank you for not staying in the non-star rated hotel in Brighton. Our pleasure is in your dissatisfaction.